Even though it was a little cold, this was such a fun photo shoot! Megan came prepared with every Christmas prop she could think of! 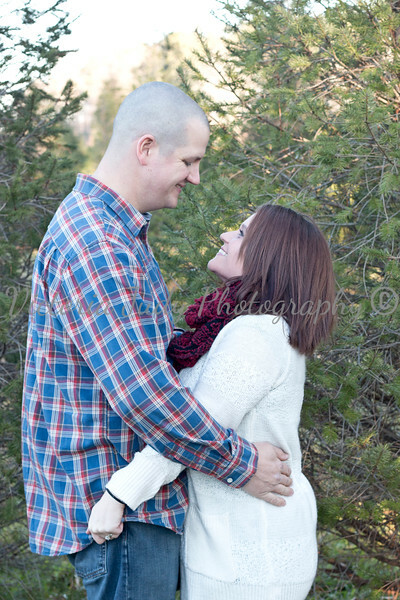 We shot at Lobolly Acres Christmas Tree Farm, where Megan and Eric were married less than a year prior than this.